Guide for authors / "Information Science and Control Systems"
To comply with copyright all articles submitted to the journal editors (before sending them for review) tested for the presence of borrowing through «Antiplagiat» system. 1. The Information Science and Control Systems Journal is aimed to publish scientific articles, reports, other papers and information materials. 2. The Editorial Board confirms the receipt of the author’s manuscript within 10 days after the receiving. 3. Submitted manuscripts are reviewed by the Editorial Board. Only those are for publishing which were recommended by experts (reviewers). The experts are competent scientists in corresponding fields of science. They are to make argued conclusions (usually up to 1 page) about the scientific value of the submitted paper and decide if the paper meets the requirements and covers subject related to the Journal. The viewer values the following: urgency of the scientific publication; rationality of the research objectives; validity, novelty and reliability of the results reported in the paper, as well as their quality when making a comparative analysis with the achievements of the studied area. The Editorial Board is entitled to consider the recommendations of organizing committees of All-the Russians and international scientific and technical conferences as favourable reviews. They also consider scientific conference materials of research institutes and scientific and engineering boards of institutes. 4. The Editorial Board can send the paper back to the author for its revision if there is a necessity of it in the review. 5. If the review is unfavourable, the manuscript can be sent for additional review, this decision is in competence of the Editorial Board. If a paper was rejected, the Editorial Board notifies the author or sends a copy of rejection letter. The author is told about the reviewer’s surname only with the approval of the reviewer. 6. Manuscripts are published in priority of their submission. If a manuscript was sent for additional review, it can be published after the resubmission. The Editorial Board has a right to change the priority of publishing. 7. When the author’s point of view reflected in the article differs from the point of view of the Editorial Board, the last can tell about it in the footnotes. The manuscripts that are published by way of commenting can be supplied with corresponding footnotes as well. 8. All reviewers are recognized experts in the field of computer science, computer engineering and control, and have over the last three years, publications on reviewed manuscripts. 9. Reviews are stored in Editorial Office for 5 years; copies of reviews are sent to the Ministry of Education and Science of the Russian Federation for admission to Editorial Board the corresponding request. Editorial board accepts manuscripts and expert's reports in electronic and hard copy. Corrected manuscripts are not returned to the authors. The manuscripts won’t be considered by the editorial staff if they do not correspond to the subject matter or if they don’t satisfy the requirement. .
All manuscripts are peer-reviewed, unaccepted manuscripts cannot be returned to their authors. Text files must be sent to the editorial board and contain personal information of the author: name (full), place of work, position, contacts (tel., e-mail, post address). Abstracts and titles of the articles, keywords, and information about the authors should be sent in separate text file in English language. The article must begin with the introduction, including description of the problem under review. The body of the article should begin with the task assignment and have an example at the end. The results must be expounded and thoroughly explained in the manuscript, they can be presented in appendix if necessary. The closing part (the conclusion) of the paper is the discussion of the achieved results. The paper must be divided into titled sections. Each title should reflect the content of the section. The manuscript should not exceed 12 pages. The UDC number is set up at the left upper corner. The next line (in central alignment) contains author’s name and academic degree, which should be separated by comma; institution name and city are set below in round brackets. After the missing line you should state the title of the article in capital letters and bold type. The title of the article shouldn’t exceed three lines. After one missing line you should put an abstract (up to 5 lines, 12 font size), miss one more line and supply with keywords. Literature references are given in square brackets. The list of used literature should be in the same 12 font size. It is put in one missing line after the text and the word LITERATURE. After the literature references the contacts are given (tel, e-mail). 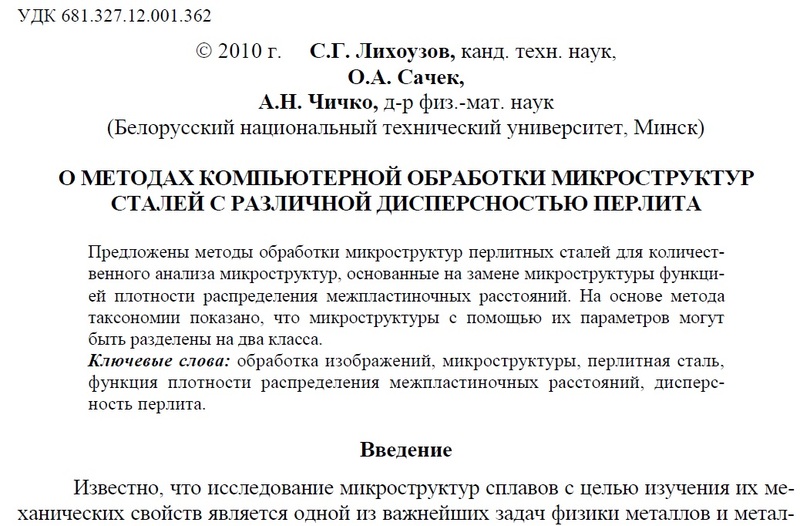 The manuscript should be prepared in Microsoft Word, RTF format. use the function of automatic hyphenation. Use Microsoft Equation 3.0 to give formulae. They should be given in the first line indent and numbered on the right edge. Names of quantities and simple formulae are given as elements of the text (not as elements of equation editor). The manuscript containing graphical abstracts should be accompanied with electronic black-and-white copies of the graphical abstracts in gif or jpg formats. Their size without scaling (М1:1) shouldn’t exceed the size of the text bounds. All the inscriptions of the graphical abstracts should be well readable. 1. Цыганов В.В., Бородин В.А., Шишкин Г.Б. Интеллектуальное предприятие: механизмы овладения капиталом и властью. – М.: Университетская книга, 2004. 2. Кузнецов Л.А. Системное представление финансово-хозяйственной деятельности предприятия // Проблемы управления. – 2003. – № 3. – С. 39-48. 3. Akers S.B. Binary decision diagrams // IEEE Trans. Computers. – 1978. – Vol. C-27, № 6. – P. 509-516. 4. Абашкина Е.О. Рынок труда и уровень жизни населения России: нелинейные методы анализа и прогнозирования // Информация и экономика: теория, модели, технологии: Сб. науч. тр. – Барнаул, 2002. – С. 80-111. 5. Рыков А.С., Лановец В.В., Матвиенко М.Ю. Система конструирования и исследования алгоритмов деформируемых конфигураций // Тр. междунар. конф. "Идентификация систем и задачи управления" SICPRO'2000 / Ин-т пробл. упр. 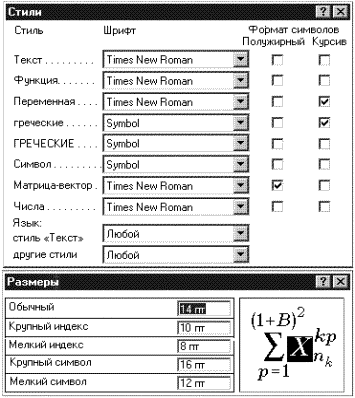 – М., 2000. – С. 5-9. 6. Hu B., Mann G., Gosine R. How to evaluate fuzzy PID controllers without using process information // Proc. of the 14-th World Congress IFAC. – Beijing, 1999. – P. 177-182. 7. Нижегородцев Р.М. Импульсное моделирование миграционных процессов // Проблемы управления безопасностью сложных систем: Материалы IX междунар. конф. – М., 2001. – С. 150-155. 8. Официальные периодические издания: электронный путеводитель / Рос. нац. б-ка, Центр правовой информации. [СПб. ], 2005–2007. URL: http://www.nlr.ru/lawcenter/izd/index.html (дата обращения: 18.01.2007). 9. Логинова Л. Г. Сущность результата дополнительного образования детей // Образование: исследовано в мире: междунар. науч. пед. интернет-журн. 21.10.03. URL: http://www.oim.ru/reader.asp?nomer= 366 (дата обращения: 17.04.07). 10. http://www.nlr.ru/index.html (дата обращения: 20.02.2007). 12. Венков А.Г. Построение и идентификация нечетких математических моделей технологических процессов в условиях неопределенности: автореф… дис. канд. техн. наук. – Липецк: ЛГТУ, 2002. или автореф. дис… д-ра экон. наук. 13. 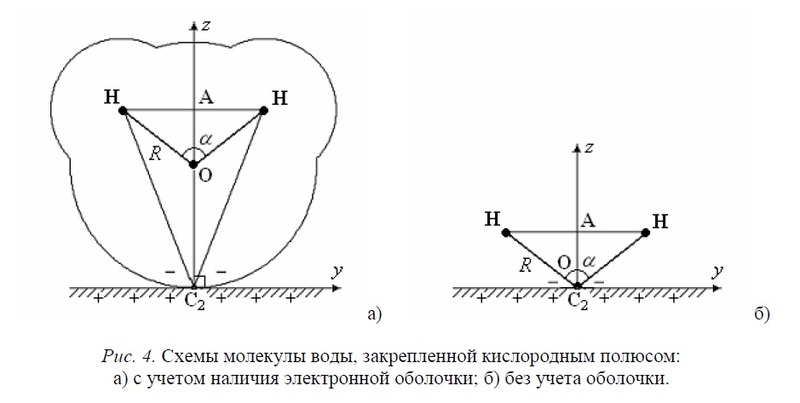 Справочник по теории автоматического управления / под ред. А.А. Красовского. – М.: Наука, 1987. 14. А. с. 1007970 СССР. Устройство для захвата деталей / В.С. Ваулин, В.Г. Кемайкин // Официальный бюл. «Изобретения. Полезные модели». – 1981. – № 12. – С. 136. 15. Пат. 2012345 РФ. Датчик уровня / И.С. Сидоров // Официальный бюл. «Изобретения. Полезные модели». – 2001. – № 1. – С. 96. 16. Пат. 4050242 США. Multiple bypass - duct turbofan and method of operating same / D.J. Dusa. Опубл. 27.09.77. 17. Общая теория систем / А.М. Иванов, В.П. Петров, И.С. Сидоров, К.А. Козлов. –СПб. : Научная мысль, 2005. 18. Специальная теория систем / А.С. Малкин, С.А. Палкин, М.А. Чалкин, З.Я. Залкинд // Проблемы науки и техники. – 2005. – Т. 1, № 3. – С. 31-42. 19. Методология общей теории систем / А.М. Иванов, В.П. Петров, И.С. Сидоров и др. – СПб. : Научная мысль, 2005. 20. Методологические аспекты теории систем / А.С. Малкин, С.А. Палкин, М.А. Чалкин и др. // Проблемы науки и техники. – 2005. – Т. 2, № 5. – С. 61-69.